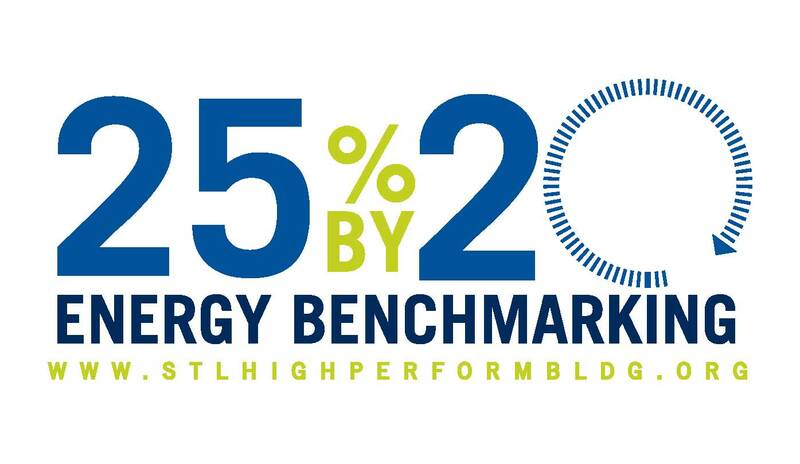 Get hands-on assistance using the free, online ENERGY STAR Portfolio Manager tool at the February 25 Benchmarking Jam! All buildings benefit from benchmarking: businesses, schools, congregations, non-profits and local governments are encouraged to attend. 12 consecutive months of utility bills for all fuel types used in the building. You will need the number of units of each energy type used, not just the dollar amount of the utility fee. Historical energy use data can be downloaded on the Ameren Missouri and Laclede Gas websites with an online account. Additional required information varies by property type, see list below. REGISTER: Online registration is now closed. In-person registration will be at the event. All other building types should refer to this list.